Do we have some gorgeous images to share with you today?!? Mary Kait and Chris were married this summer in downtown Raleigh at The Stockroom. 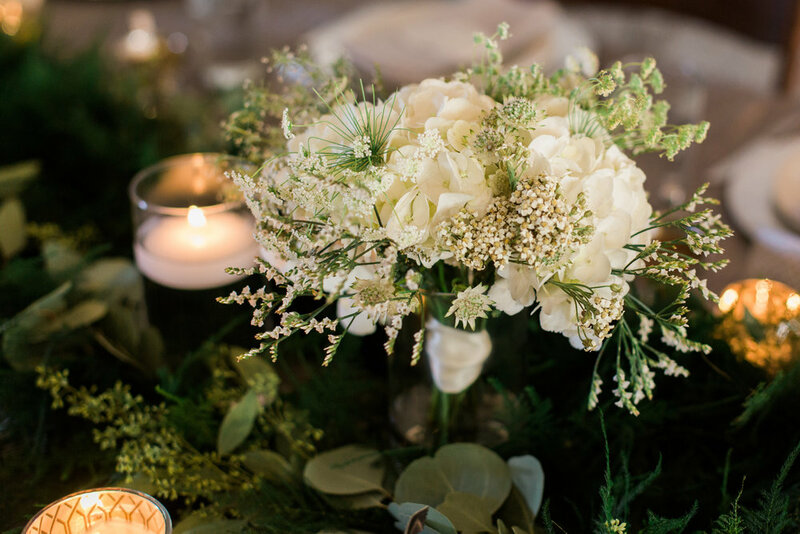 The oh-so talented Martha Stilwell (wedding planner/designer/coordinator extraordinaire) outdid herself on this wedding and we're so glad our florals could play a part! Below are some of our favorites from Ashley Nicole Photography!